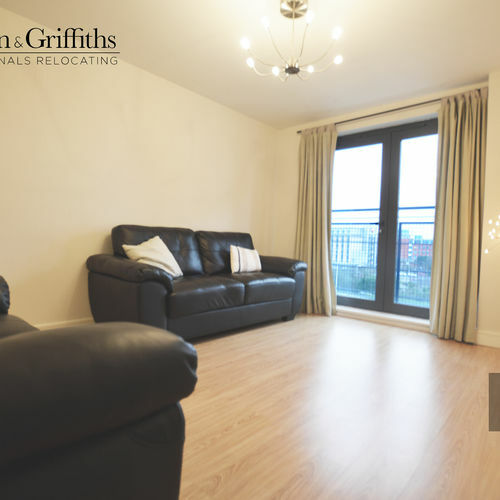 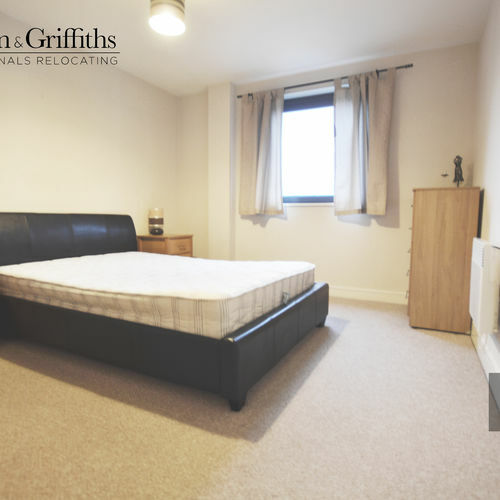 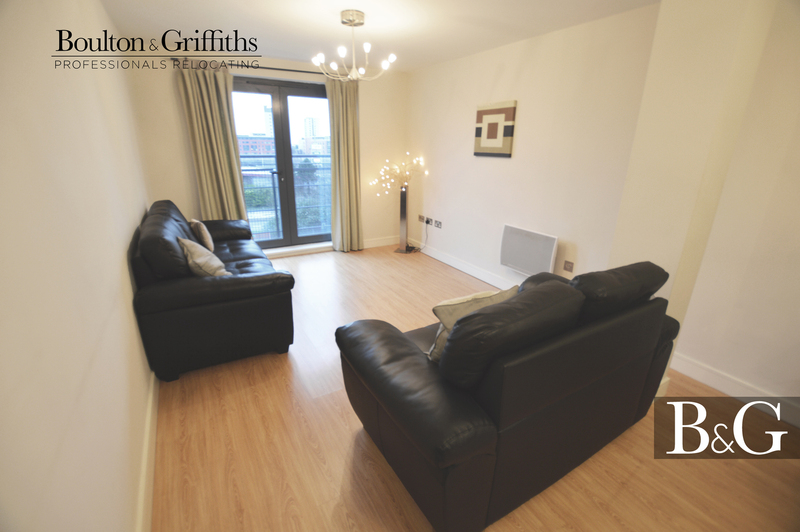 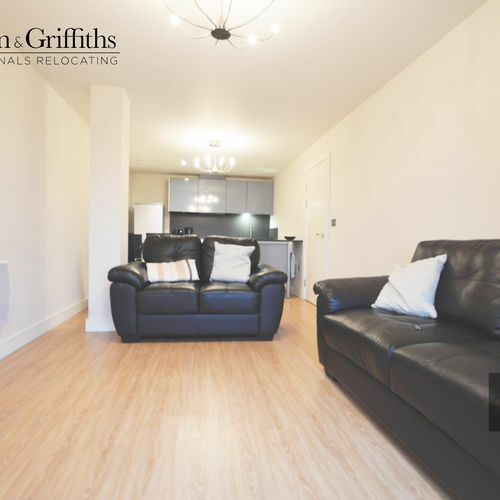 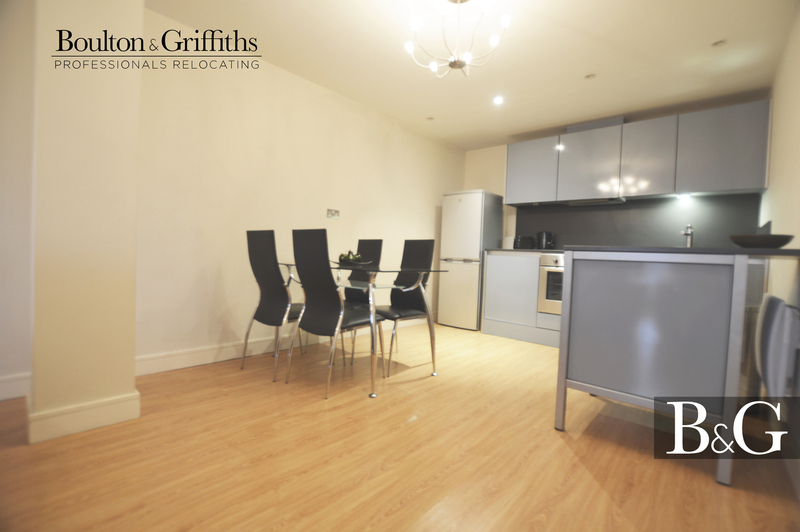 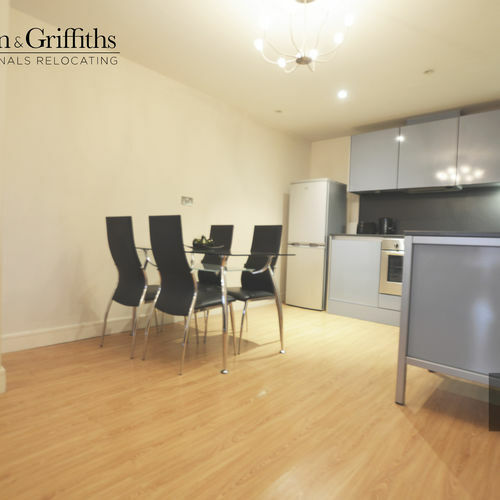 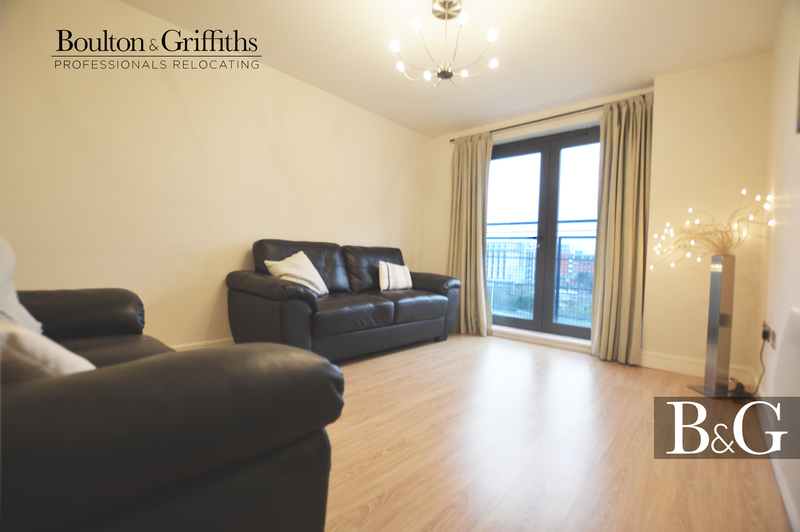 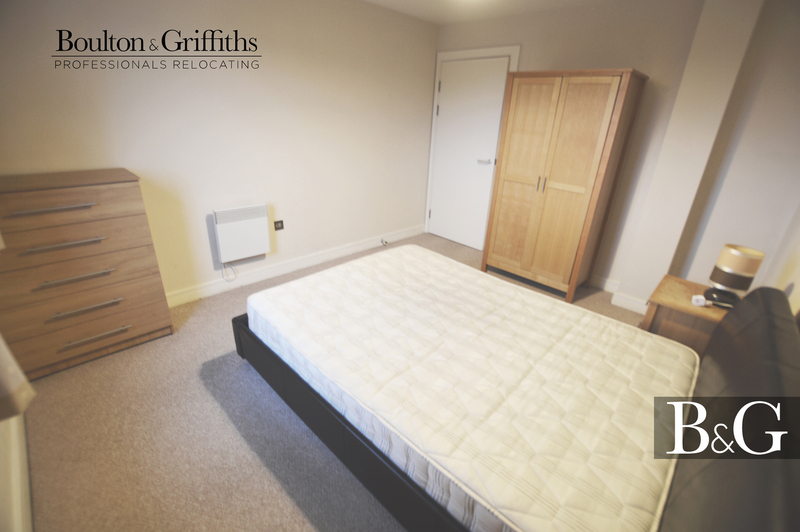 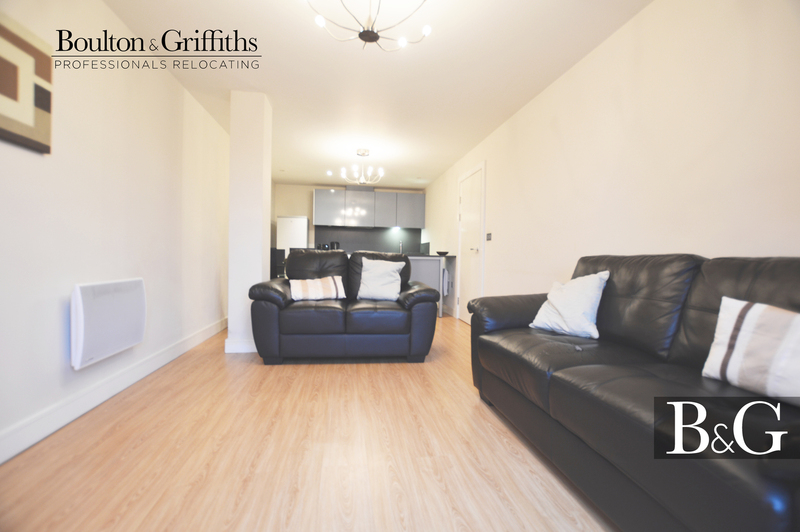 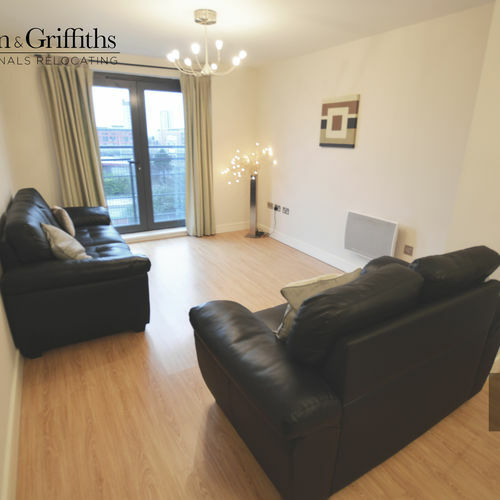 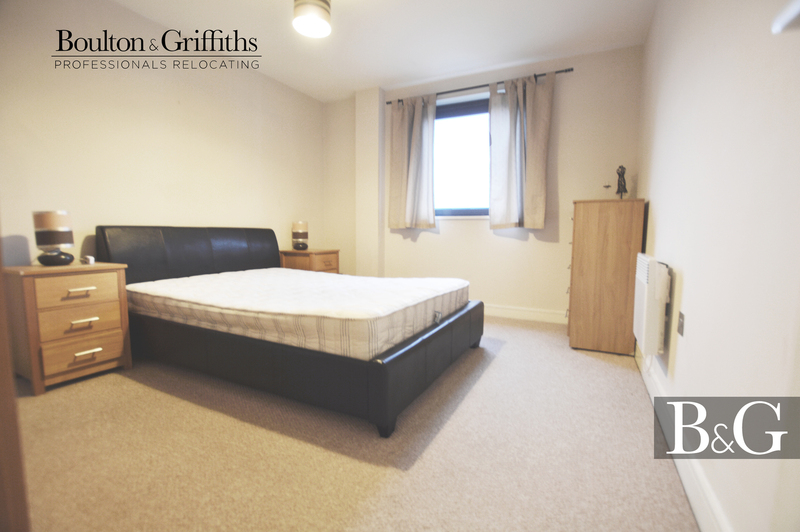 5 /10 min walk to mermaid quay in Cardiff bay and all bus/train links to Cardiff city centre. 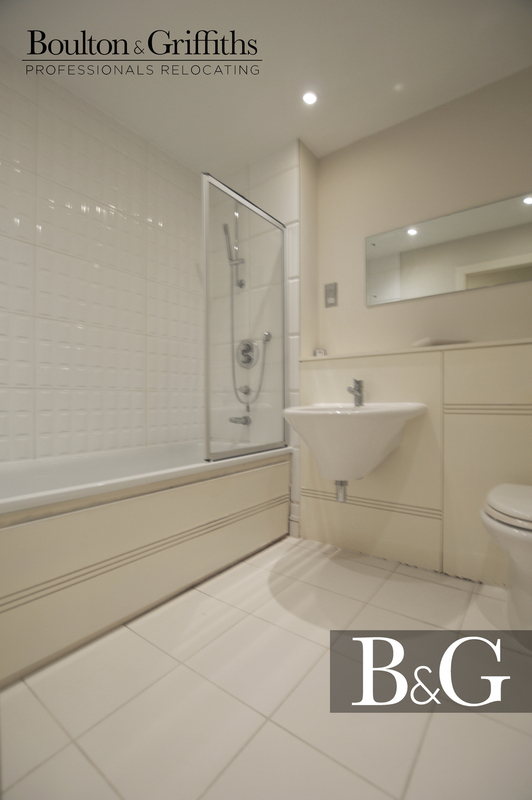 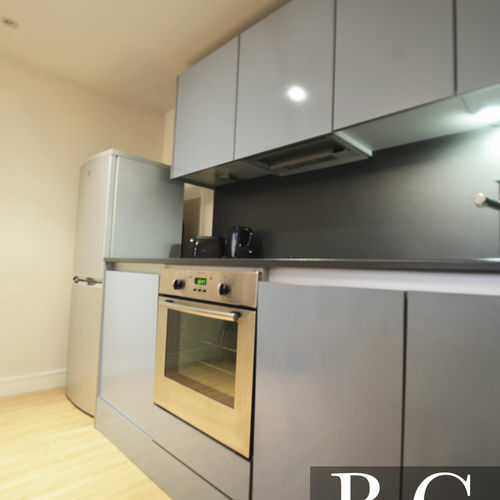 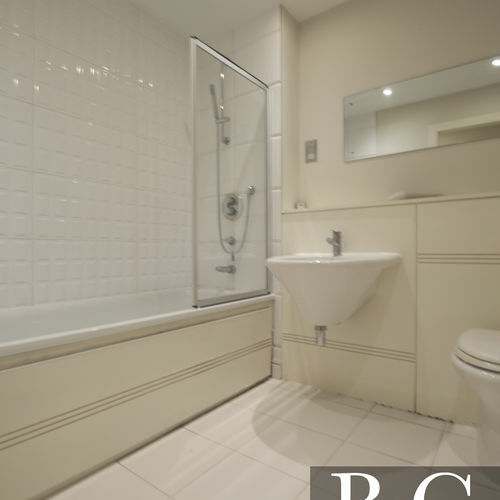 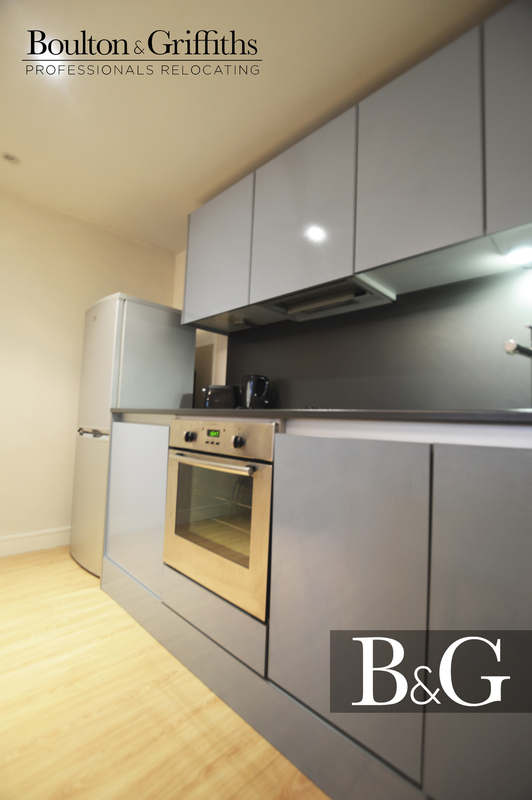 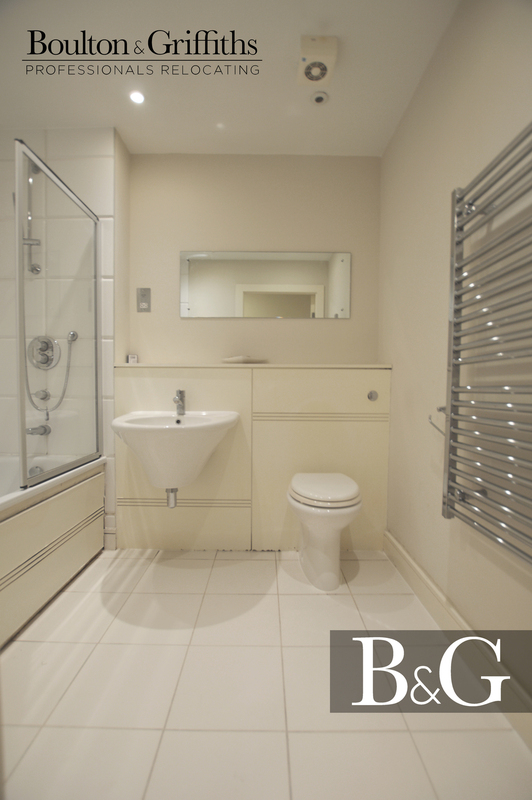 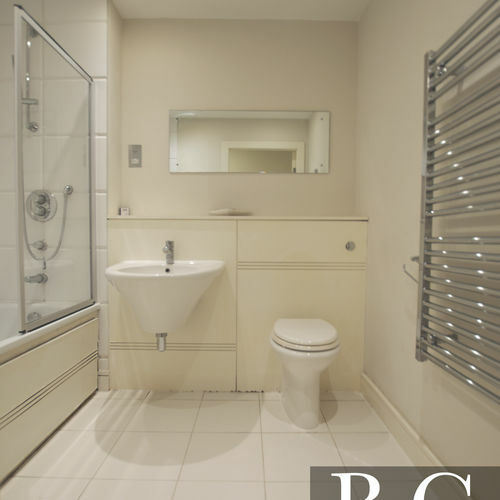 Disclaimer - The information displayed about this property comprises a property advertisement. 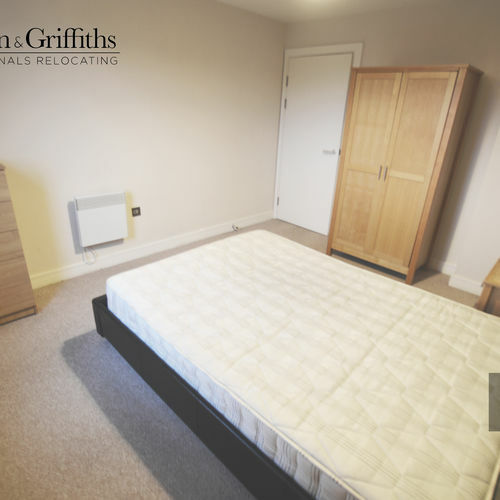 Professionals Relocating have developed this advert to the best of their knowledge, however takes no warranty as to the accuracy or completeness of the advertisement or any linked or associated information.